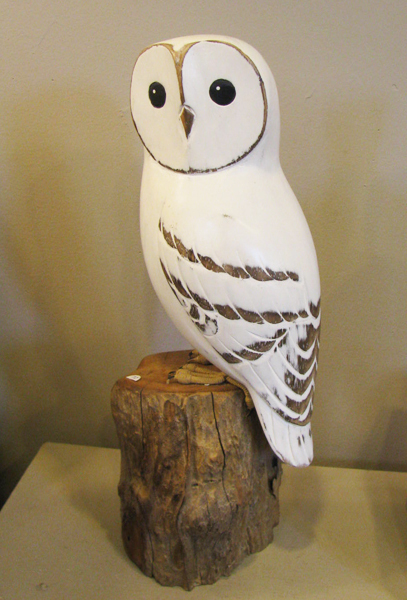 Aviologie specializes in hand carved birds designed by owner, David Hall. Working with his wife Anna, Hall produces his designs in Indonesia of non-endangered, renewable woods harvested under fair-trade practices. Of course, Hall is British, but he and his wife have re-located to Canada.